The new not-for-profit, set up in conjunction with Google and Facebook, is to be called the Local Democracy Foundation with a remit to report on council meetings, crime, and other local news. Google and Facebook’s financial backing of the Local Democracy Foundation could replace their current, more ad hoc funding of local journalism schemes in Britain. 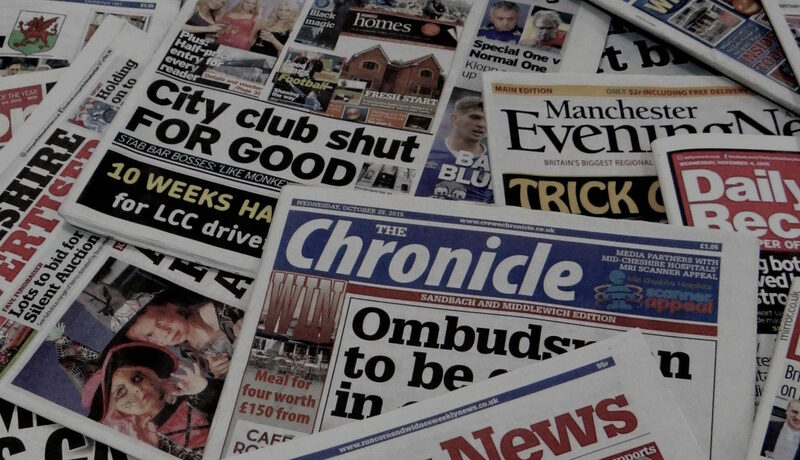 The proposed organisation reflects some of the recommendations contained in the Cairncross review on the future of newspapers, although the BBC insists it has been working on the project since before the government-commissioned inquiry began.